BOC burns abandoned DONATIONS meant for YOLANDA SURVIVORS! The Bureau of Customs in Cebu has burned donations intended for the survivors of super typhoon Yolanda after these were proclaimed as abandoned. The destroyed items include clothes, diapers, toiletries, medical supplies and canned goods from Belgium, Norway and the United States transported to Cebu in 2014. 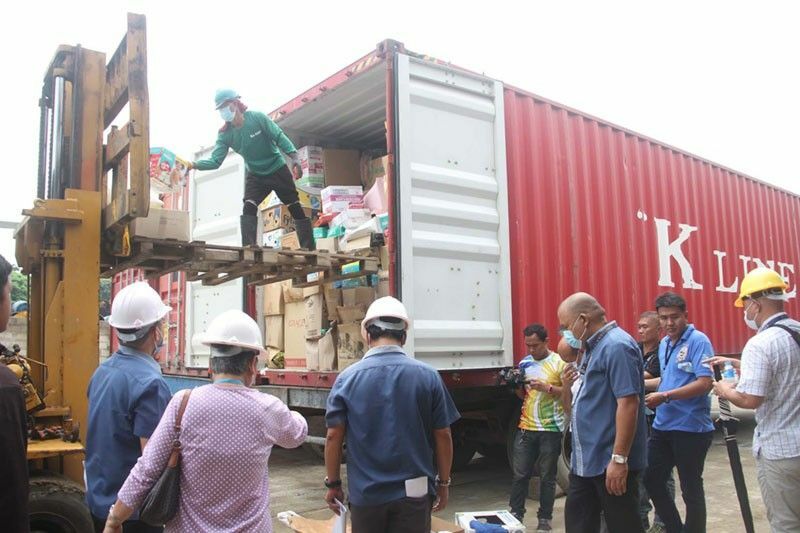 Elmer Bailio, Chief of the Auction and Cargo Disposal Division of BOC-Cebu, said to press that the goods were not released because the consignees failed to get a tax exemption from the Department of Finance. “Kay ‘di naman madawat., nasira naman, nabulok naman. ‘Di madawat pud sa DSWD kay mostly used clothings. Naa man moraturium ang DSWD,” said Bailio.